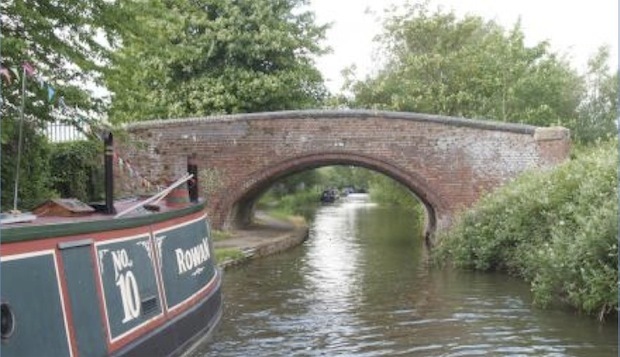 The Oxford Canal Heritage Trail is a great way of exploring a less well known aspect of this famous city. Now home to a large residential boating community and a pleasant place for walking, angling, running, and cycling, few of those using the canal know about the canal’s rich industrial and cultural heritage. That is hardly surprising as over the centuries, an Oxford college, housing and a car park have replaced canal buildings, wharves and working boats that lined the canal’s banks during the heyday of trade between the Midlands and Oxford. 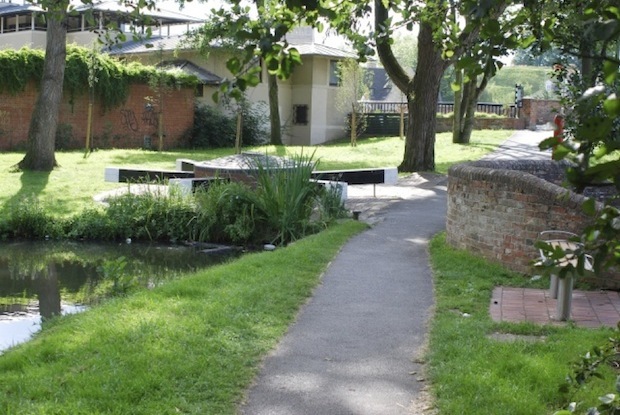 However, some of the canal’s historic past remains and Oxford Canal Heritage Trail is a great way for local people and visitors to find out about places of interest located along the Oxford Canal towpath. It follows a linear route along the towpath from Hythe Bridge Street in the city centre to Duke’s Lock on the edge of the city. The 3 mile (5 kilometres) Trail is a good way of getting exercise whilst learning about one of Oxford’s best kept secrets! There are two Guides available for the Trail – The Audio Guide and the other Printable Paper Guide. We estimate the Trail takes an hour and 30 minutes to complete (depending on individual fitness) taking into account stopping and listening to or reading information about places of interest. Depending on the weather, we suggest you take your time, perhaps stopping for refreshments at various cafes, pubs and shops along the way (link to Around the Heritage Trail drop down list of Eat, Drink, and Shop on the website). You could take a picnic, exit the Trail at Aristotle Bridge and sit in Aristotle Lane Recreation Ground (there is a good playground for children). 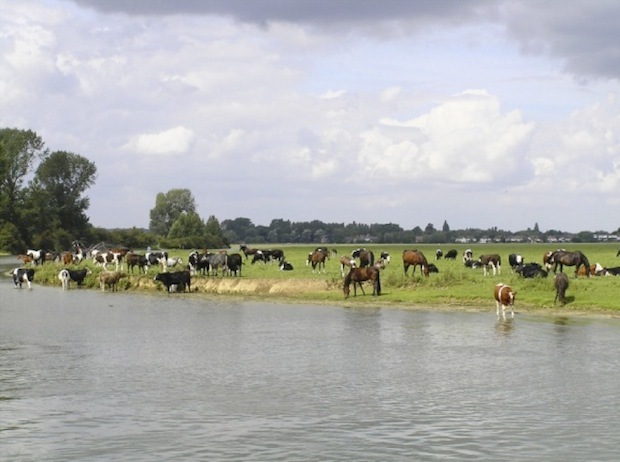 You might even take a longer detour by going past the Recreation ground, up over the railway bridge and going onto Port Meadow. The lectern maps and map in the PDF Guide show you the main Canal Heritage Trail which is linear with transport links at either end but there are opportunities to follow a circular route that are highlighted in the Guide. For those people who have mobility problems, use a wheelchair, are pushing pushchairs or towing children’s bike trailers, the Trail is best accessed at Hythe Bridge Street in Oxford City or Ball’s Bridge in Wolvercote. There is another access point from the Rewley Road near the Oxford station, but beware this is quite steep. Once on the Trail from Hythe Bridge Street, the next safe exit point is just past Aristotle Bridge where a shallow path will bring you to the old humpback bridge which you cross to reach Kingston Road. Another exit point is on a shingle path just in front of the second new bridge past the Trap Grounds – Elizabeth Jennings Way bridge no. 238b. The road over the bridge will bring you to the main Woodstock Road (buses into Oxford) or you can cross over and take one of the roads opposite into Summertown – a busy suburban shopping area. We would strongly advise everyone coming from out of Oxford to take the Trail to use public transport. Oxford Train Station is a short walk from Hythe Bridge Street. Train information is available at http://www.nationalrail.co.uk. Oxford has a well-established low cost Park and Ride system with 5 car parks available around the city boundary http://www.parkandride.net/oxford/html/oxford_parkandride.html. People wishing to take the Trail from Wolvercote may wish to park in the Pear Tree Park and Ride and walk to Ball’s Bridge or catch a bus to the Woodstock Road and walk across the road to First Turn following the road down to Wolvercote Green, the canal and Ball’s Bridge. The nearest car park to the beginning of the Trail is Worcester Street, Oxford although others are available in the city centre. Be advised they are costly. http://www.oxford.gov.uk/PageRender/decTS/CarParksinOxfordCityCentre.htm.